Yea... i was gonna pick the Jag first before I looked at the back and whole size and design. Looks like a SUV to me. Not that streamlined. Especially the back. The model the OP is asking about looks exactly like the SUV version Jaguar Cx 17. It just sits a little lower to the ground. Ugh not feeling it. Seriously. One of the most critically acclaimed and widely praised sports car designs of the last decade and you thin kit looks like an SUV. And it's plenty fast, handles good, and sounds great. Yep! Looks like an SUV to me. LOL. 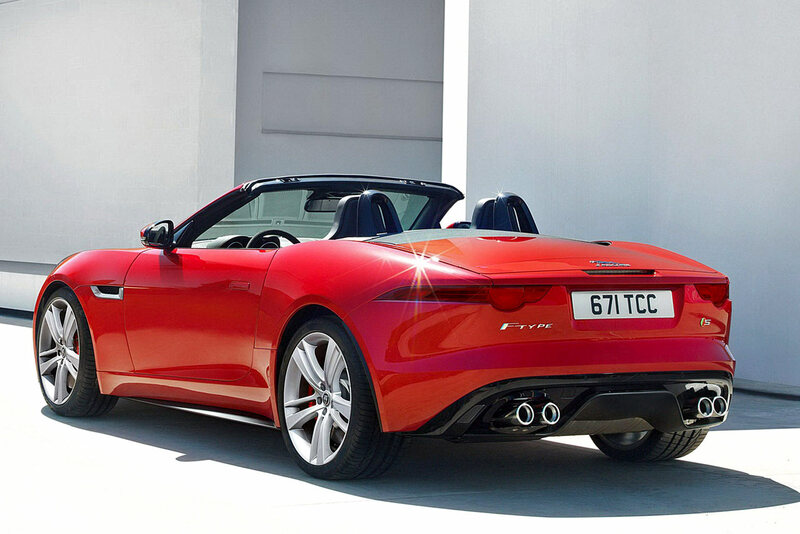 F-type because of that sound. I agree with this. 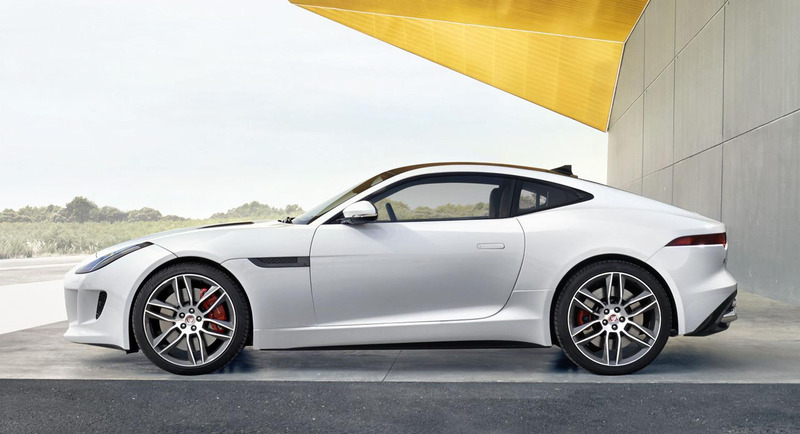 I am currently looking at cars and the F-Type is on my list at the top of what I could convince myself to do, though honestly, I am not sure I would go that high, but staying with the paltry 340 horse model, saves some money. To the OP, for $100K, the F-Type R is looking pretty on the money to me. I am also looking at the Alfa 4C. Not as much raw power, but very light and a bit less expensive. Can't give positive feedback to you again Merc but, ^^^ this +1. Have not cared for the vette since they went with the bubble rear glass. I do however like the new vette. They did a good job. Not sure how it handles in the turns but sure it makes it up in the straits..
other 2 cant even come close to Z06 in performance. personally i like Z06 design too. Mid 60's vert vette with a 427 and a clutch, in red of course.